State Sen. Angela Williams called the death penalty "barbaric" at a press conference in the state Capitol. Williams said four senators wouldn’t pledge their support for the bill. So the sponsors decided this week to table it. Sen. Rhonda Fields was one of the Democrats who opposed the repeal. She thinks the death penalty is a valuable tool that can help police solve crimes and find hidden murder victims. The issue is also personal for her. Two of the three men who are currently sitting on Colorado’s death row are there because they murdered Fields’ son, Javad. “I believe the people should have a say (over whether to repeal the death penalty) and it shouldn’t just be up to elected officials under this gold dome,” Fields said. She said the focus on the death penalty was a distraction from other legislative issues she thinks are more pressing. Calling the death penalty “barbaric,” Williams said she plans to bring the bill back next year. She also criticized lawmakers who didn’t take a stand publicly on the issue. 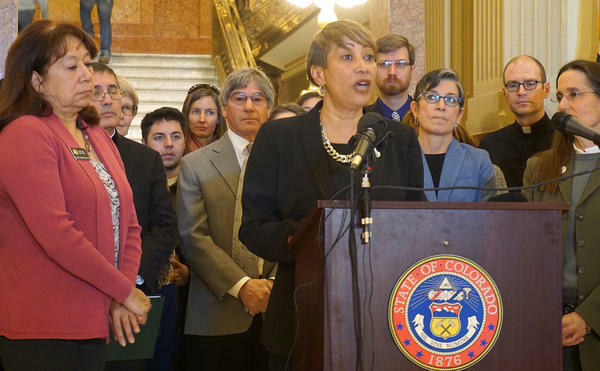 The Colorado Legislature has given final approval to a bill that will allow police officers to temporarily take guns away from people who are deemed to be a risk to themselves or others. Gov. Jared Polis is expected to sign the extreme risk protection order bill into law. The basement of the state Capitol is ground zero for legislative strategizing. Lobbyists take over the small cafeteria and crowd around tables with lawmakers for several hours. Some walk into the bathrooms still talking on their phones about legislation. It’s here in this noisy basement where the oil and gas industry has been mounting fierce opposition to stronger regulations on the industry. 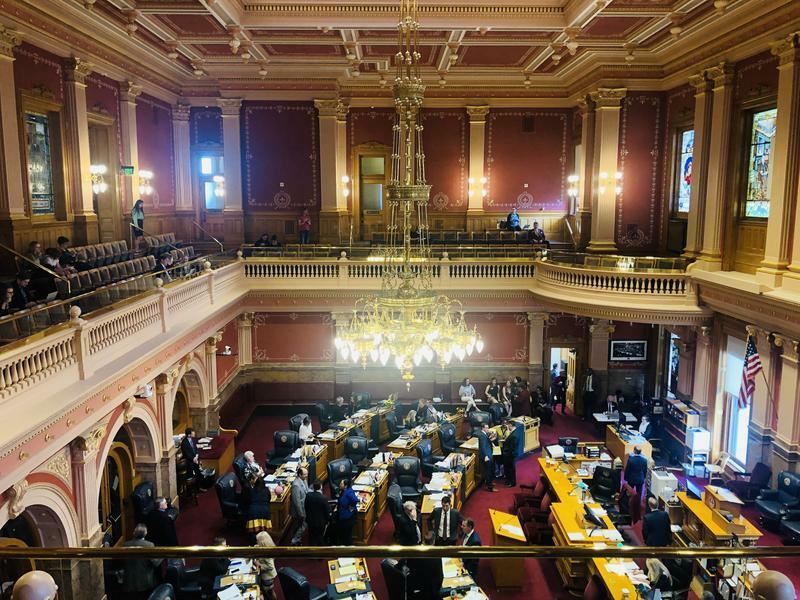 Colorado lawmakers are now more than halfway through the legislative session, and they’ve debated at length over oil and gas regulations and how the state votes for presidents. But one issue has been notably absent so far from the agenda: Transportation funding. 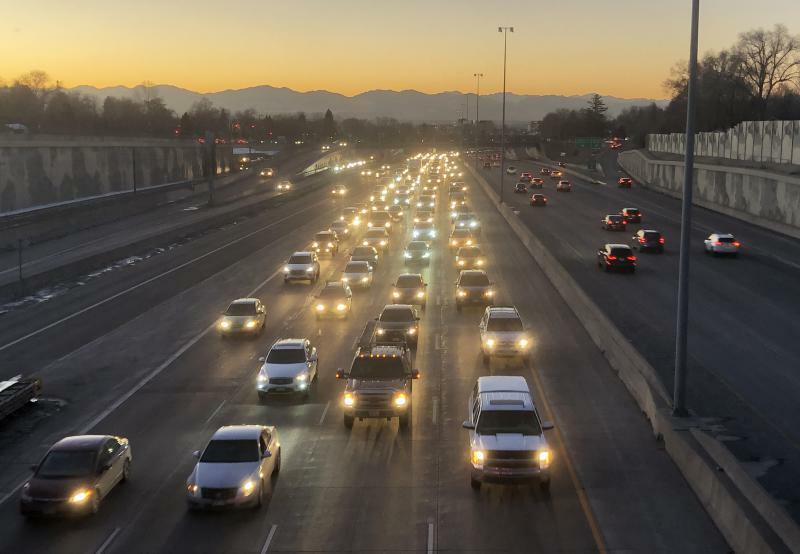 It’s been four months since voters rejected two tax measures that would have provided billions of dollars worth of funding for the state’s roads and bridges. A growing number of Colorado counties have declared themselves as Second Amendment sanctuaries in response to a so-called red flag bill making its way through the state Legislature. 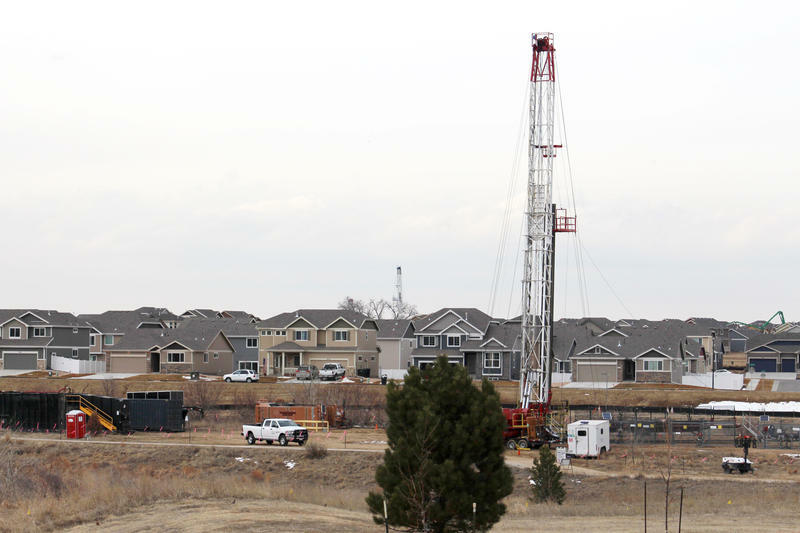 Custer, Fremont, Montezuma, Otero and Weld counties have said they would not enforce the legislation should it become law. Teller County has also denounced the measure, although commissioners there did not claim a "sanctuary" title.